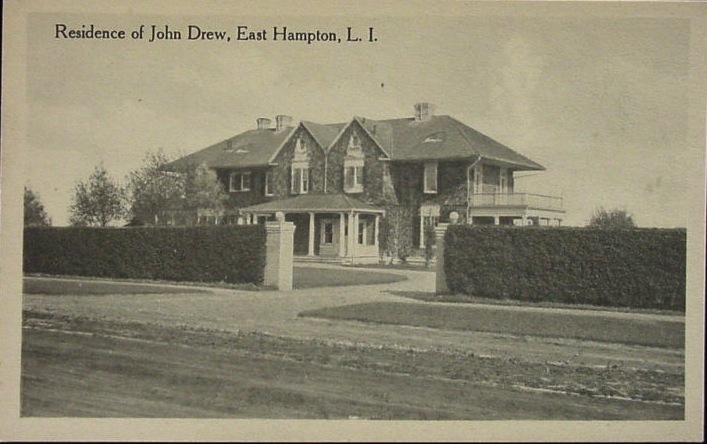 The John Drew residence designed by James Brown Lord c. 1900 in East Hampton. 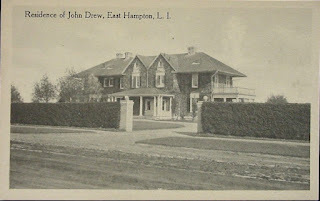 Click HERE and HERE for more on the Drew residence which has since been demolished. Below, an advertisement for the Quaker Lace Company featuring the Drew residence. A handsome summer house in the Hamptons. 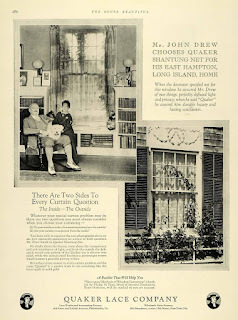 But despite the charm of the vine covering, it probably wasn't a good idea for a shingled house.